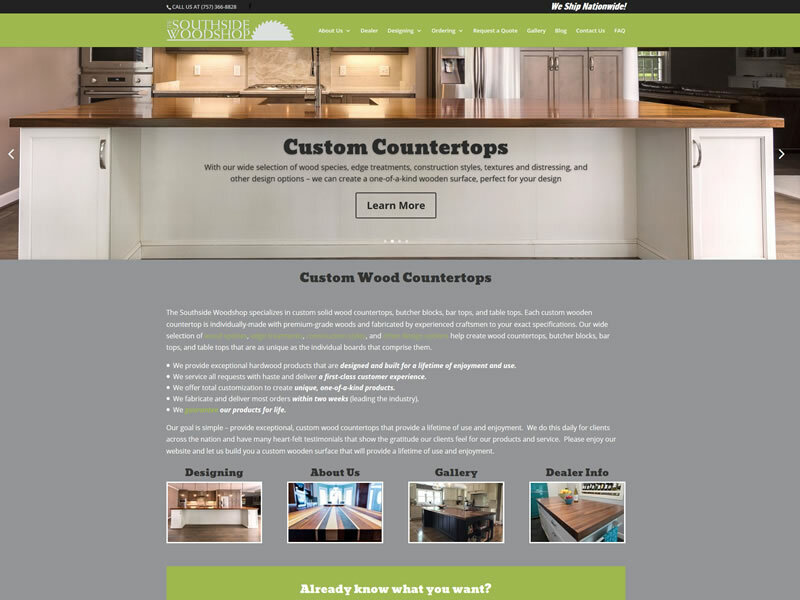 We've been working with Jud since about 2008 and have build a few sites for him and his wood working business, Customwood Countertops. This current version of his website was completed in 2014. Jud creates some lovely counter tops and need a custom website to showcase his works. With a gallery to show his products and a few complex forms powered by Gravity Forms, I think we put together a great site for him.